Sonia Bamford is an Employability Consultant and joined the Aspiring Solicitors team in August 2016. 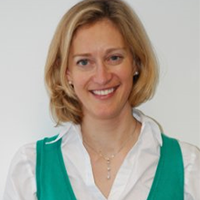 She qualified as a solicitor in 2003, having trained at Herbert Smith LLP. She then worked as an employment lawyer at Bird & Bird LLP for six years before practising at a niche employment law firm in Kent.